Schedule Your Next Exam With Us! SLI Denver and Reston have upgraded to four testing stations that provide ample privacy, giving our customers the ability to focus 100% on their exam. We have quiet and comfortable work stations, with friendly test center administrators to help offer a positive experience to everyone who tests with us. 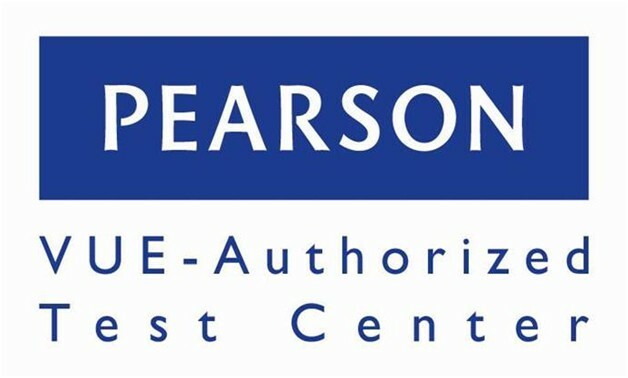 Today, Pearson VUE (www.pearsonvue.com) is the global leader in electronic testing for information technology, academic, government and professional clients, providing a full suite of services from test development to data management. Pearson VUE delivers millions of high-stakes tests a year across the globe for clients in the licensure, certification, academic admissions, regulatory, and government testing service markets. Pearson Professional Centers utilize a patent-winning design, which was created specifically for high-stakes testing and offers a carefully controlled, consistent testing environment.